I skipped a week because I was very busy. I still am, but found some time to write about Riesling! Today I’ll talk about Riesling in Slovenia. When you type in Google Slovenia and wine you get all links to Tesco websites. Tesco is one of the biggest supermarket chains in the UK and they do sell a lot of wine. If you are following the drinks business magazine, from time to time the name Tesco passes on the screen. Here in Slovenia Riesling is called, Renski Riesling. In Slovenian Istria there grows 591 ha of Riesling and true out the rest of the country another 52 ha. Riesling is grown in the Bizesljsko wine region, which lies on the border with Croatia. Where a cool climate rules and the vines grow on a sandstone soil. and here a continental climate rules. This region lies between the Austrian and Hungarian borders. 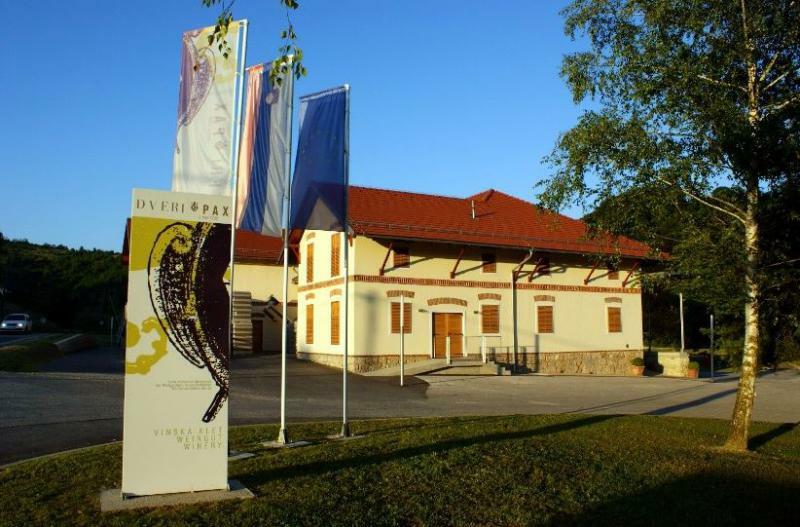 And one of the very best producers of Slovenia should be the Devri Pax winery. 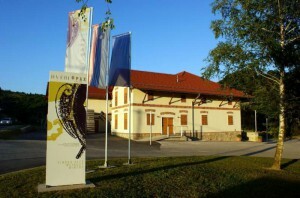 This winery lies in the Stajerska wine region (Steiermark in Austria), so lies on the border with Austria. They make a lot of white wine, but only have 2 Riesling wines in their assortment. They have aroma’s of peaches, pineapples, blossoms and a touch of honey. They are medium bodied, with a highly refreshing acidity, are bone-dry and packed with flavor! Enjoy reading and see you the next RIESsearchING!